Your Owners' Gold Card grants you automatic inclusion to TROA, the Thoroughbred Racehorse Owners’ Association. TROA was formed in 1974 with the aim to be the key industry stakeholder providing an independent voice for all racehorse owners. Over the past 40 years, TROA have been working in partnership with all owners, protecting their interests and promoting increased financial results, all while sharing the enjoyment of racing. TROA'S vision is to be the key industry stakeholder providing an independent voice for all racehorse owners. In partnership with all owners, TROA will protect their interests, promote increased financial returns and the enjoyment of racing. Learn more about the Thoroughbred Racehorse Owners’ Association. These Approved Syndicate Promoters are dedicated to making your ownership experience as simple and enjoyable as possible. 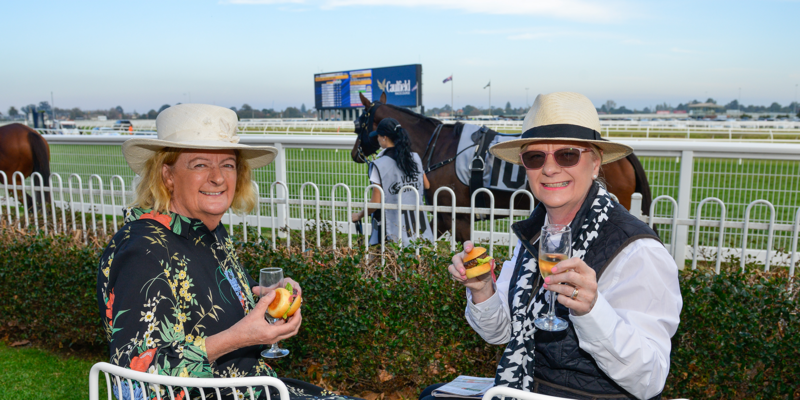 Learn how to become a Thoroughbred owner and gain your ticket to the inner-sanctum of the ‘Sport of Kings’. View all resources needed if you are the owner of a Race Horse or thinking about becoming an owner.